Every services has been operating on the AWS(using EB, Kubernetes, Drone and etc.). Apply, Ipsiwon, FaitGenerator and so one. Every services has been operating on the AWS(using EC2, RDS, S3, CloudFront and so on). Bindr is social network service project. Image to Torrent is image processing project. Statistical Korean Lexical Analyzer is NLP project. to make model, used CRF algorithm. 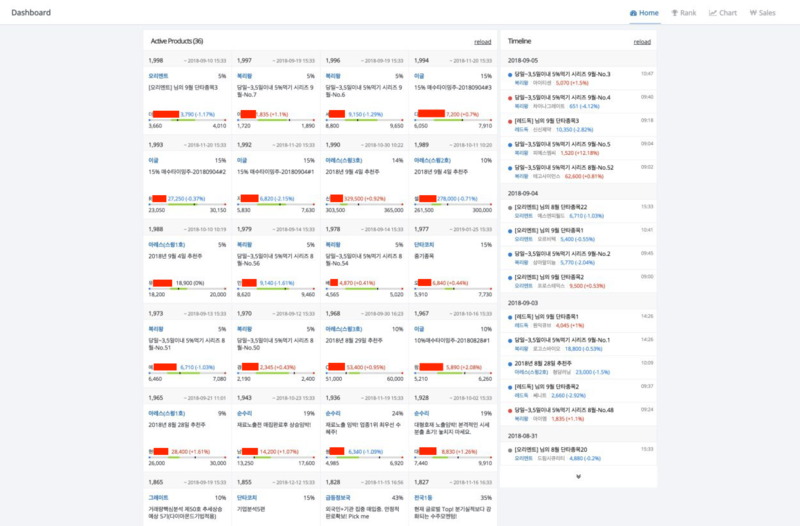 BlogParser is cralwer for korean blog systems such as Tistory, Naver, Daum and Egloos. It collected over than 50,000,000 articles. collected articles was used to make statistical model. KeywordExtractor extracts keywords from given document and order it by using statistical algorithm. FindBook, QA system, SiteHunter, and so on.